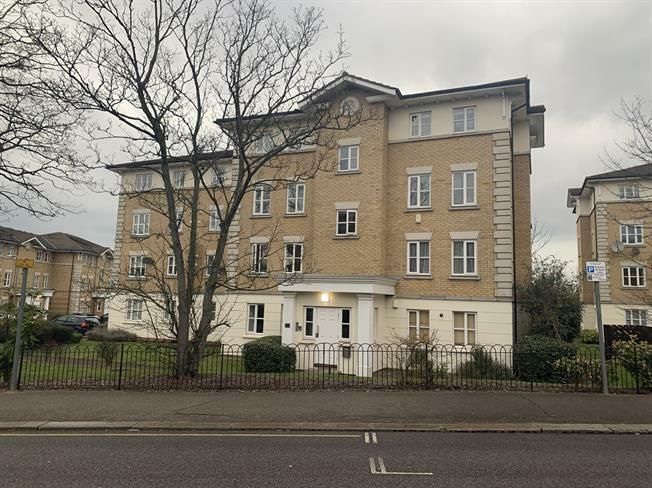 2 Bedroom Flat For Sale in Romford for Asking Price £265,000. This well presented Two bedroom property within close proximity to Romford station is perfect for any first time buyers looking to commute or investors! Internally this property is made up of two generously sized bedrooms, living room, bathroom and fully fitted kitchen. Externally are well presented communal gardens and allocated parking.